This week’s featured video was shared at the 2019 National Farm Bureau Convention in New Orleans, Louisiana. 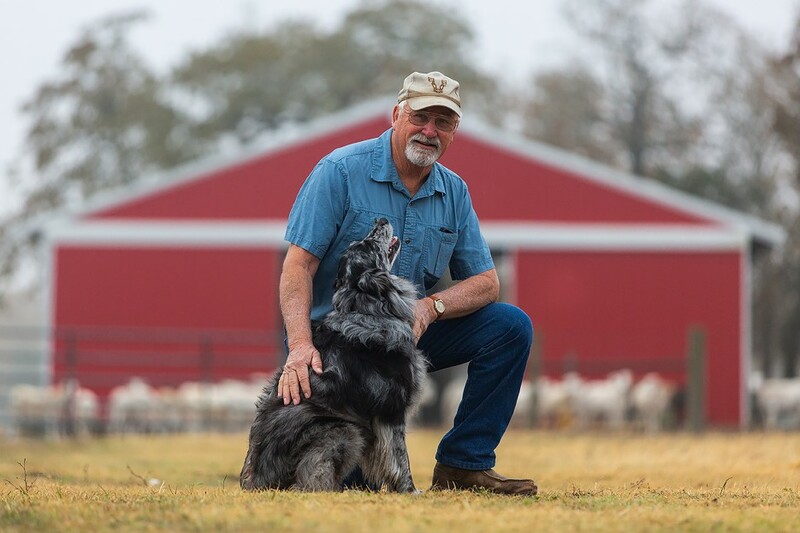 An Australian Shepherd owned by Joe Sheeran, Texas was recognized as the 2019 Farm Dog of the Year. A panel of expert judges reviewed more than 90 nominations to select the Farm Dog of the Year, based on helpfulness to the farmer and the role dogs played to make life better on the farm.